Sounds simple and it is something we do automatically but breathing and focusing on the breath is an integral part of a yoga practice. When I teach I really like to guide my students to focus on the breath and to try to keep focusing on the breath throughout their practice. When we are stressed (which, in when you are living in London is probably most of the time!) your breathing becomes more shallow. 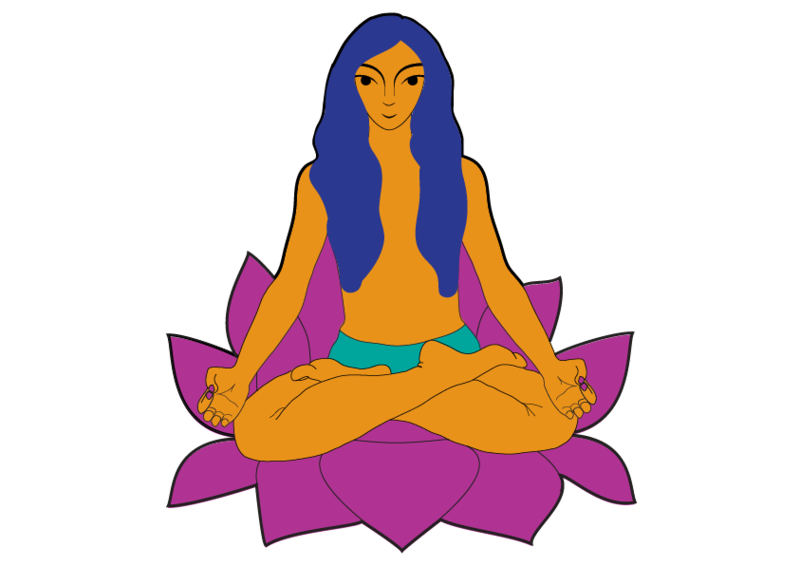 In yoga we also believe that when you breath you breathe in energy which we call prana. If your breathing is shallow not only are you taking in less oxygen but less prana also. This means your whole system missed out on being nourished by the breath and prana which acts as fuel to vitalise you and give you energy. A shallow breath can also disrupt digestion as blood is drawn away from the stomach and sent to the muscles – this is something known as ‘flight or fight mode’. If your digestion is disrupted this means your body is less able to pull the nutrients out of the food you eat and therefore your functionality will be affected. Focussing on the breath also has the affect of calming the body and stilling the mind. This is great for combatting stress. Helping you to feel more peaceful, centered and grounded.